the best episode of the entire franchise. 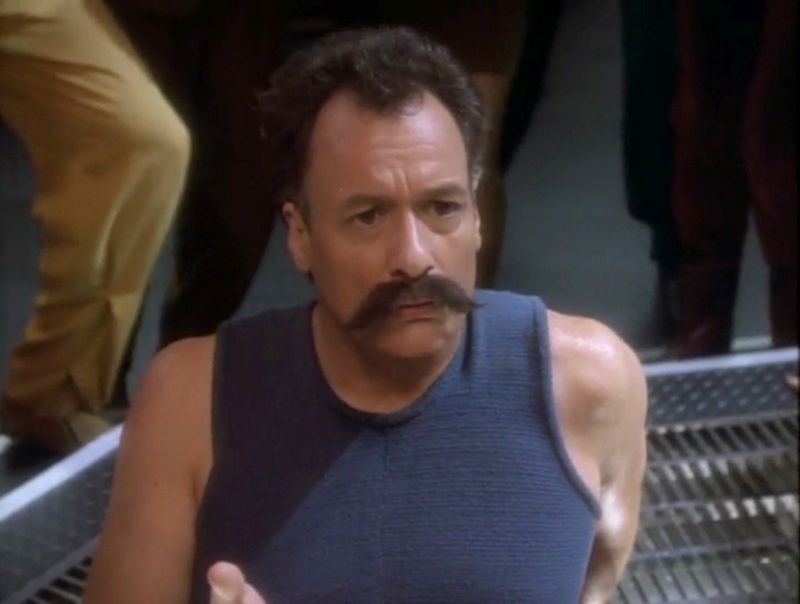 Unfortunately, Q and all his mariachi band antics were added to Deep Space Nine, which, just by reading that sentence, you can tell was a mistake. He appeared only once, and rightfully so. Q just didn’t belong in DS9’s realm, and this awful episode proves it. One positive moment is Sisko punching him in the face, though, so we’ve gotta give credit where credit is due.